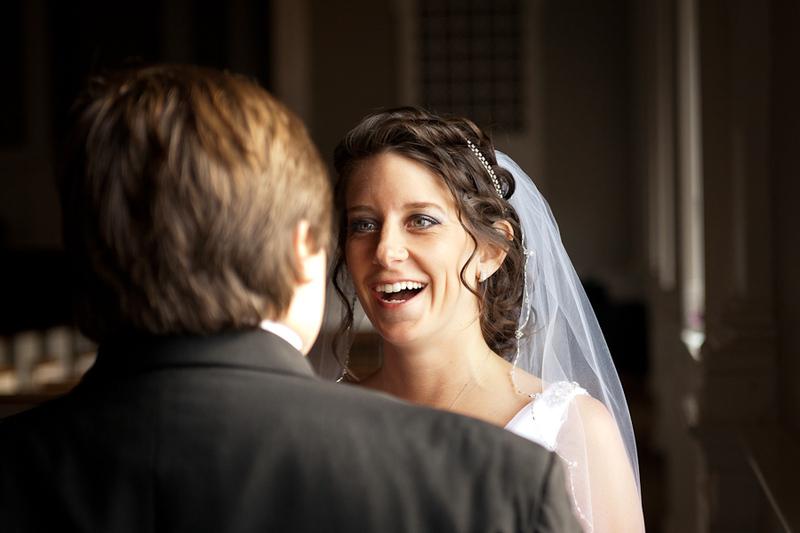 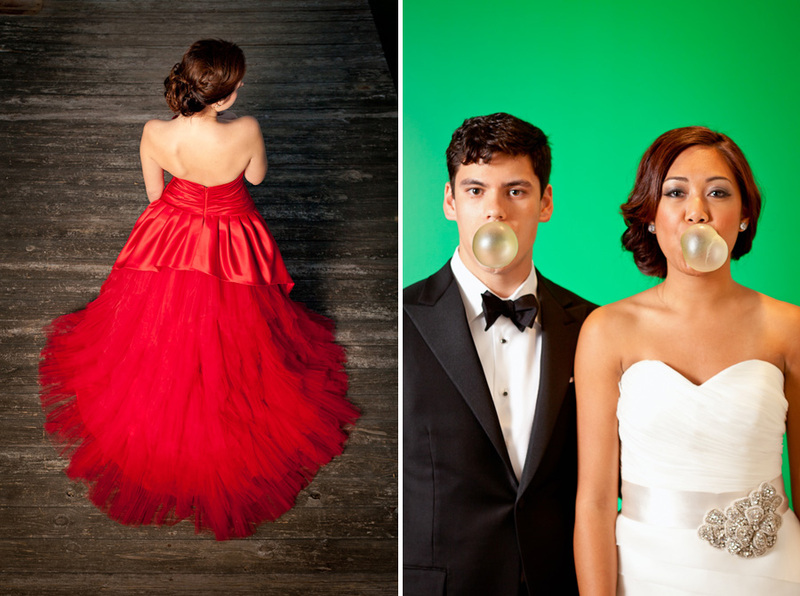 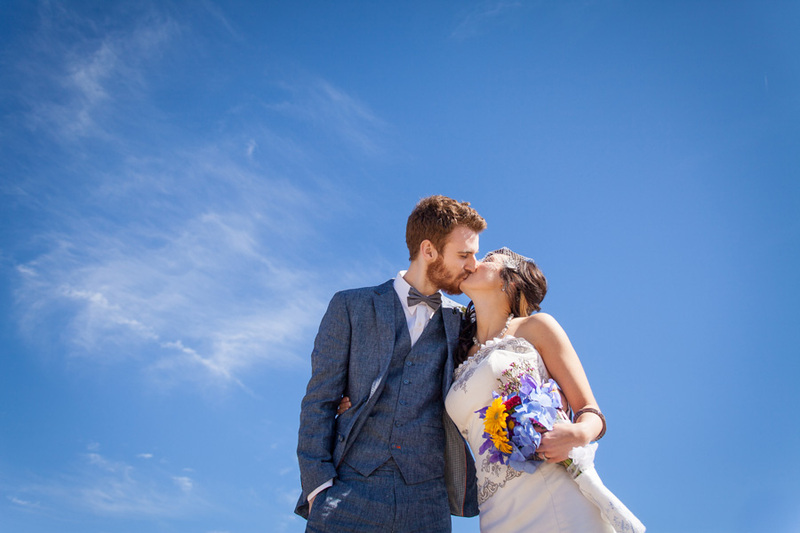 My focus as a wedding photographer is to capture your wedding day as it truly is – Unique and very much you. 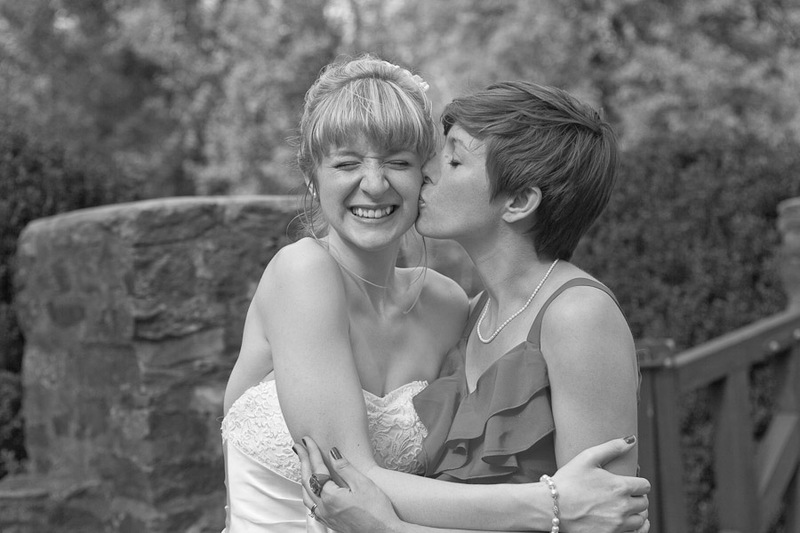 I’m intent on displaying the roll that your closest relationships have in your life and their significance. 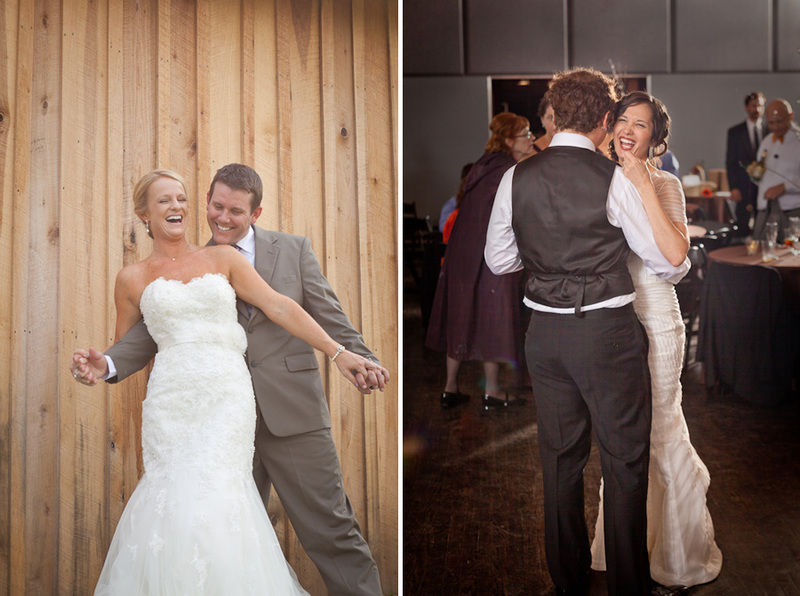 Capturing the candid moments // Because real life is so much more meaningful. 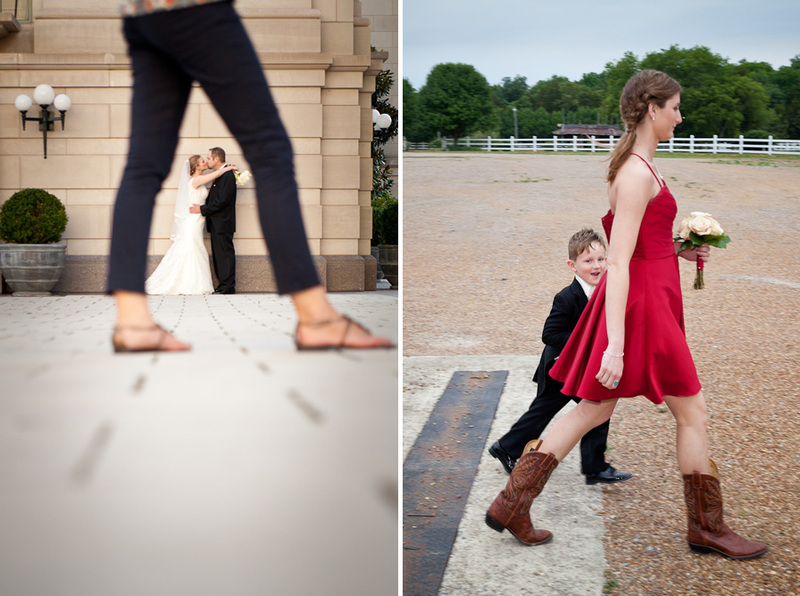 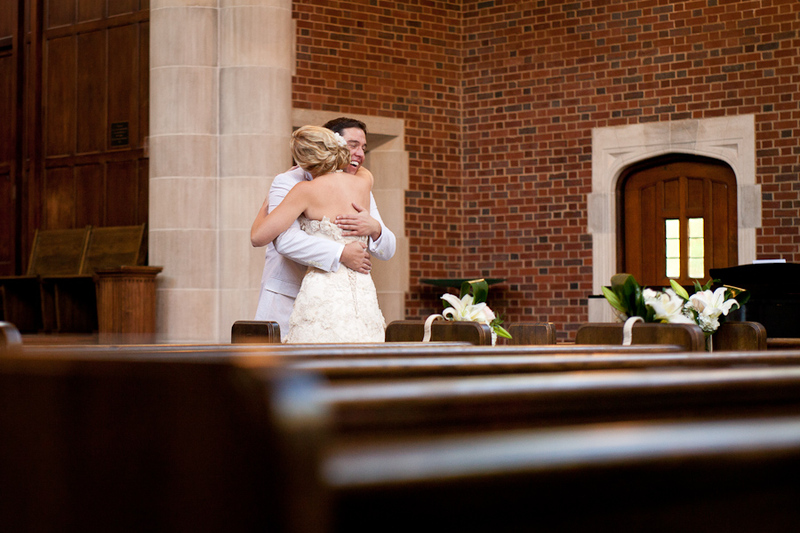 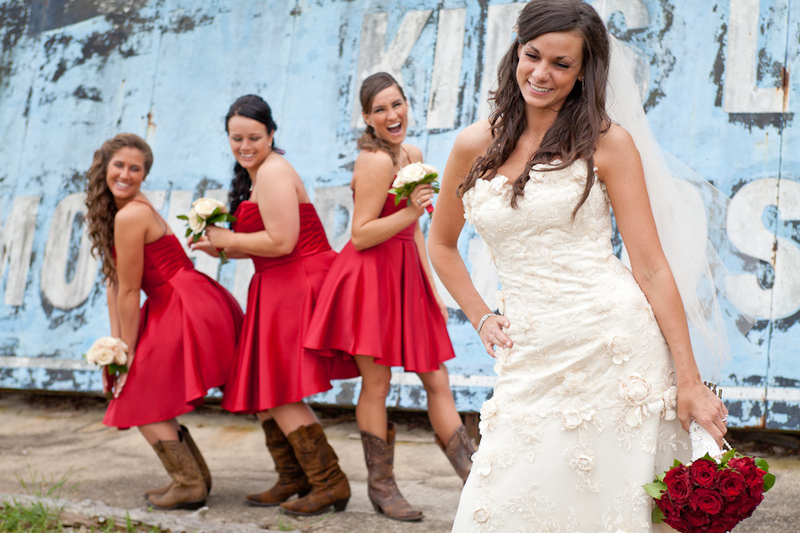 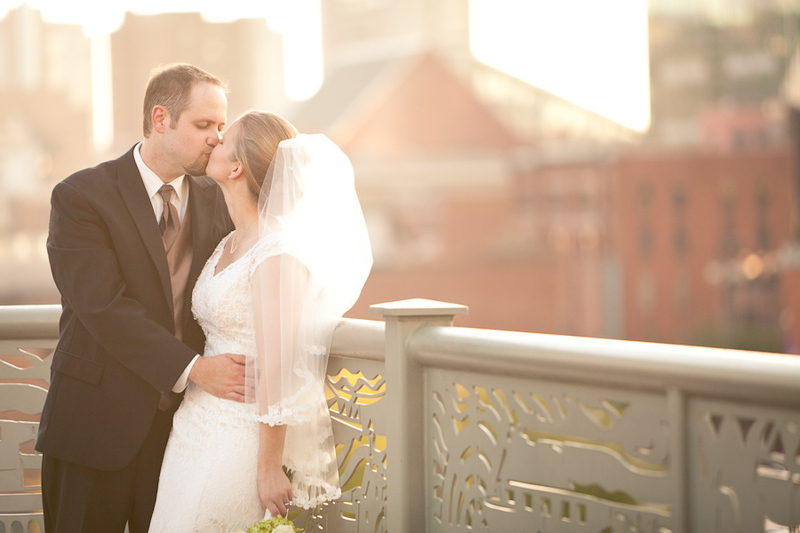 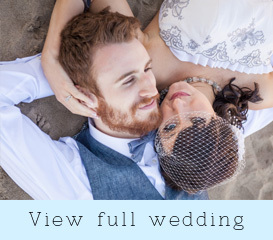 View Abigail & Ryan’s full wedding day here. 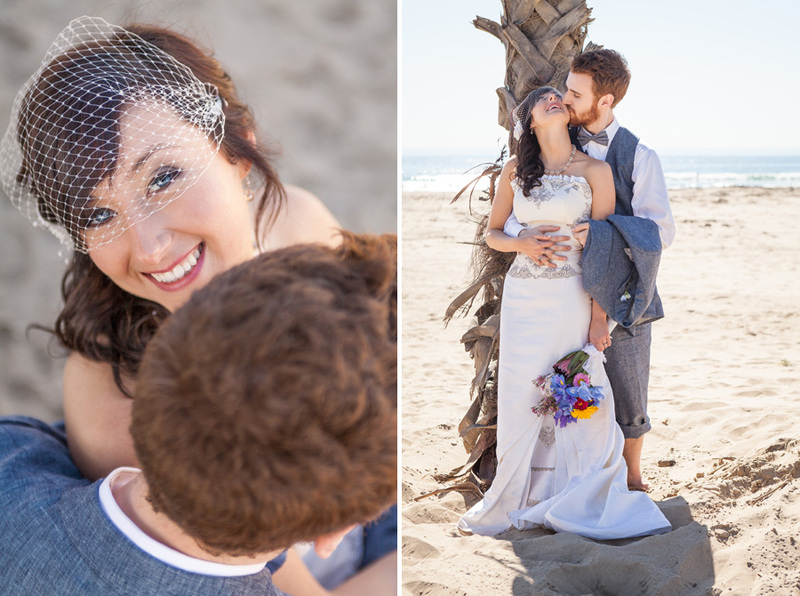 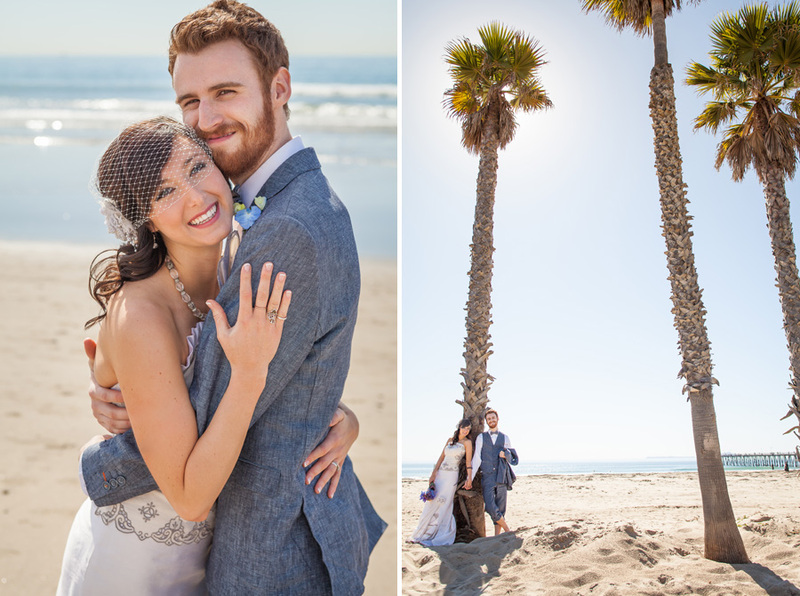 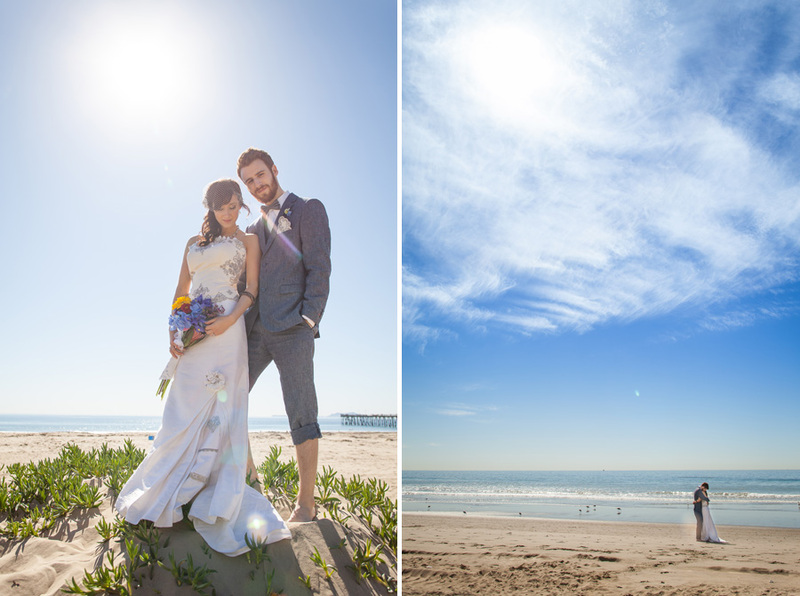 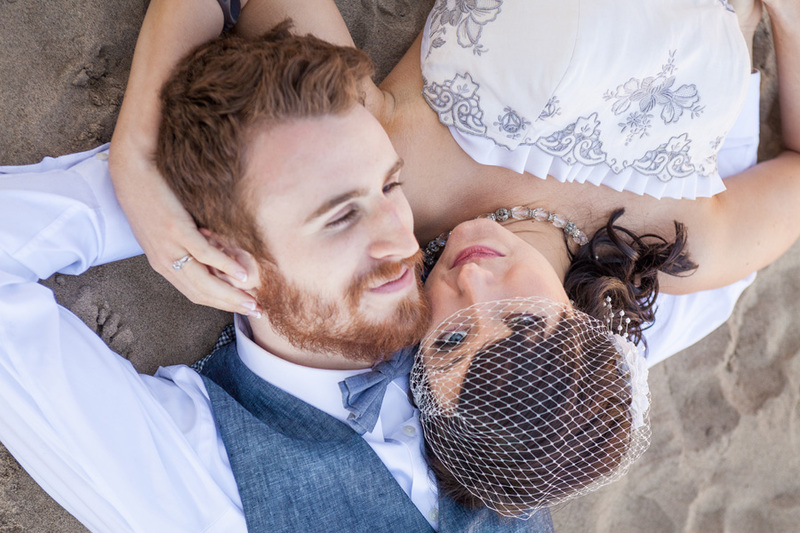 Their beautiful LA California beach wedding was so intimate and their connection so moving. 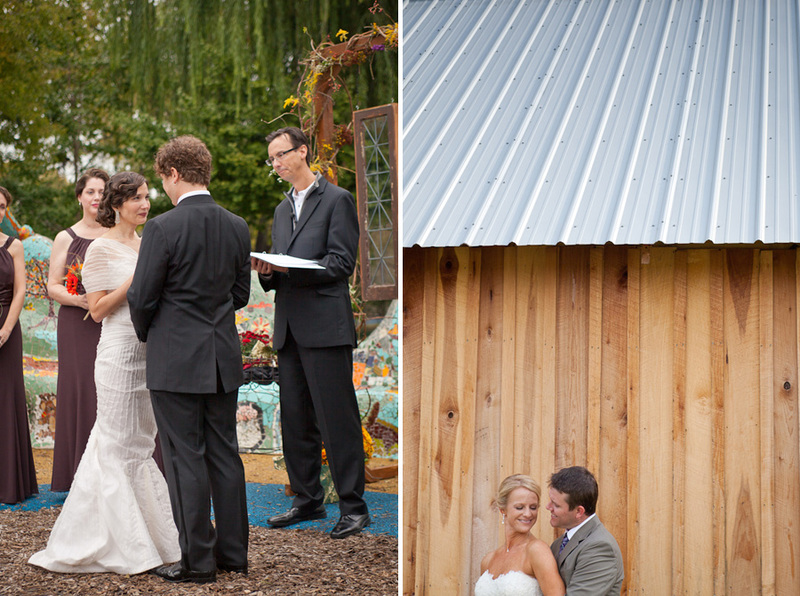 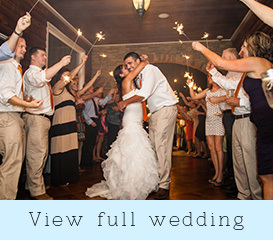 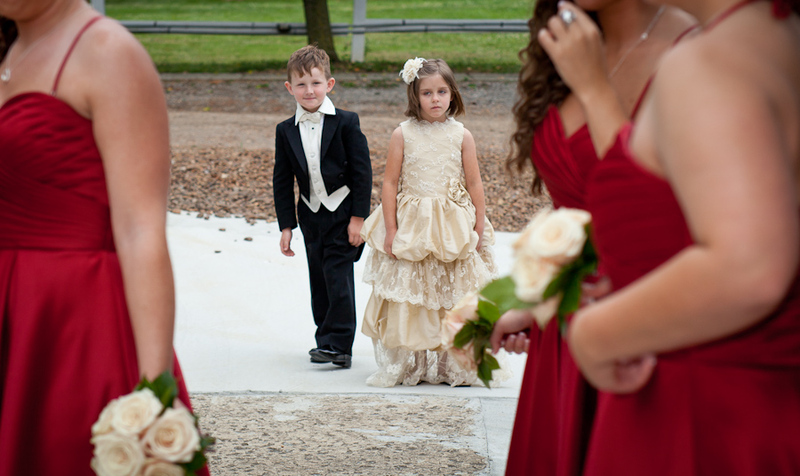 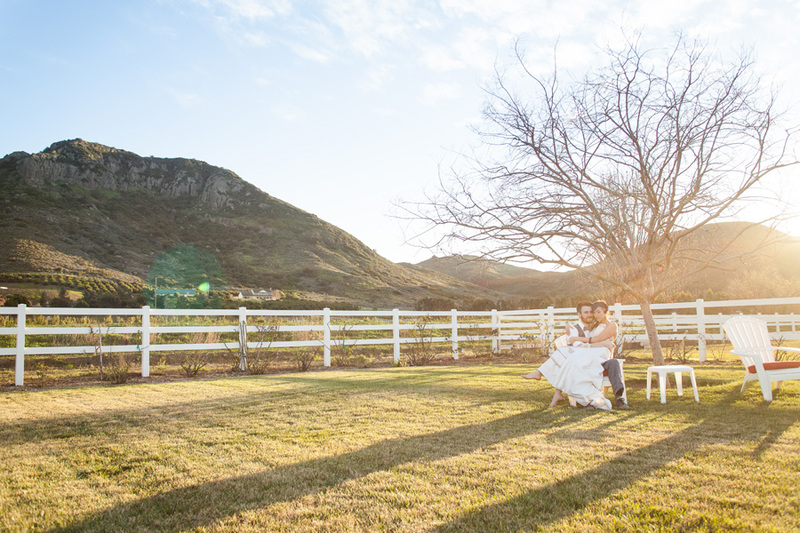 View Heather & Sean’s beautiful country farm wedding, perfect weather and boat loads of fun!